If you have sustained injury or loss as a result of a chemical burn at work you can look to claim compensation. Cohen Cramer Solicitors can help you claim, on a No Win-No Fee basis, the compensation you deserve. 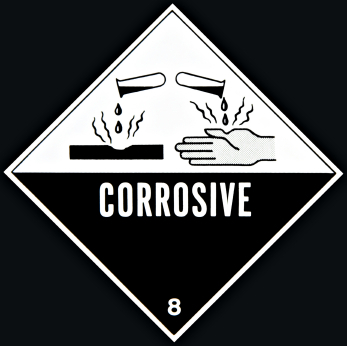 The injury can happen as a result of direct contact with the skin or from inhaling the gas or chemical. The effects can be either short or long-term, with irritation, infection and dermatitis all being common injuries arising from contact with chemicals. Whatever the degree of injury you are entitled to claim compensation from your employer. Your employer is required by law to ensure that, while at work you do not suffer any form of injury or harm. This means they have to ensure that you are provided with safe and reliable work methods and colleagues, as well as providing you with all the required safety and personal protection equipment to ensure you do not suffer from chemical burns. Your injuries – this can include the initial burn/blister/irritation as well as any longer-term problems such as scarring or issues relating to your vision or breathing. all and any other loss arising from the incident. Whatever your losses, we are experts at dealing with such claims and can help you claim the compensation that you deserve.